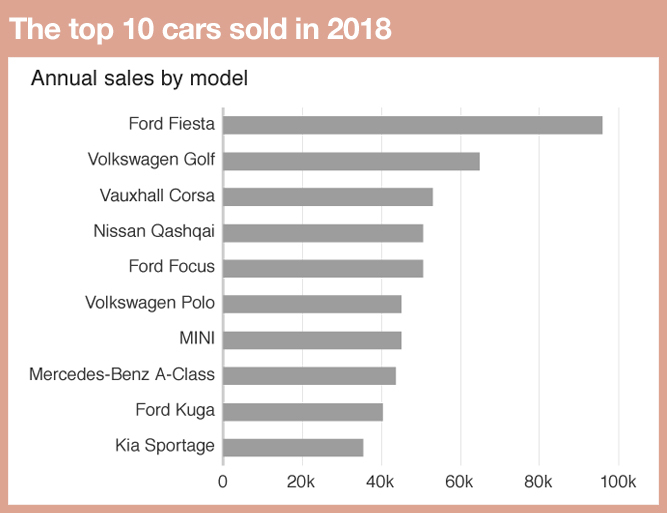 The Society of Motor Manufacturers and Traders (SMMT) has revealed the top ten best-selling cars in the UK for 2018. The Ford Fiesta has long been a favourite with UK motorists. Despite getting bigger with each new version, the Fiesta remains a delight to drive, with improvements in interior space and build quality over the old car and a great range of engine options further helping to make the Blue Oval’s best-selling offering a tempting buy. 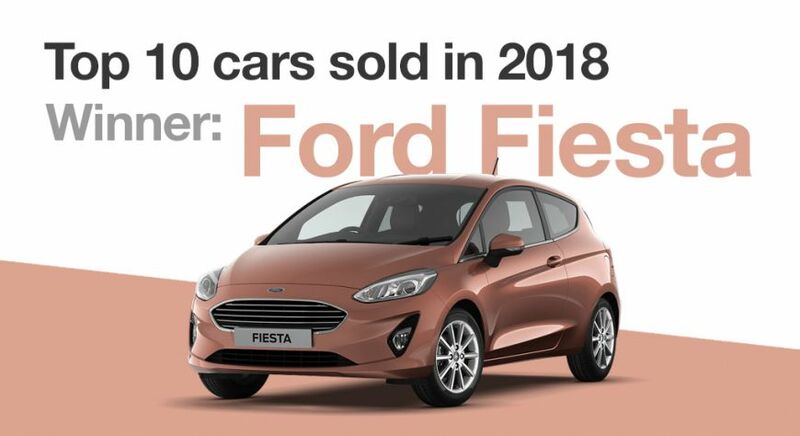 Looking for a Ford Fiesta? We have over 50 in stock today which are ready to drive away! Take a look on the link below.